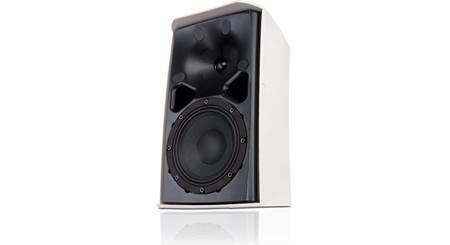 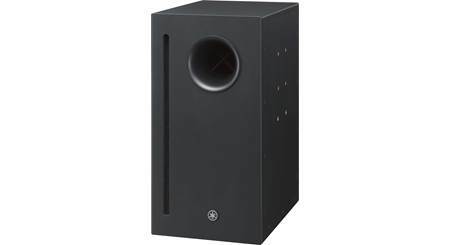 10" Woofer: The Yamaha VXS10S features a 10" cone woofer with dual 8Ω voice coils. 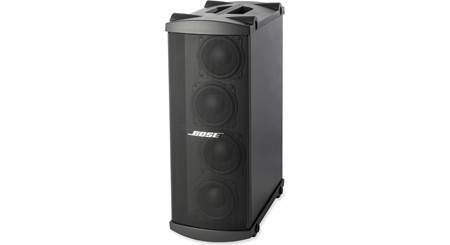 Each voice coil can handle up 200 watts continuous and 400 watts peak. 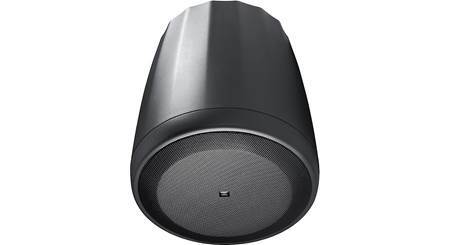 The 10" woofer can handle low frequencies from 45 to 250Hz. 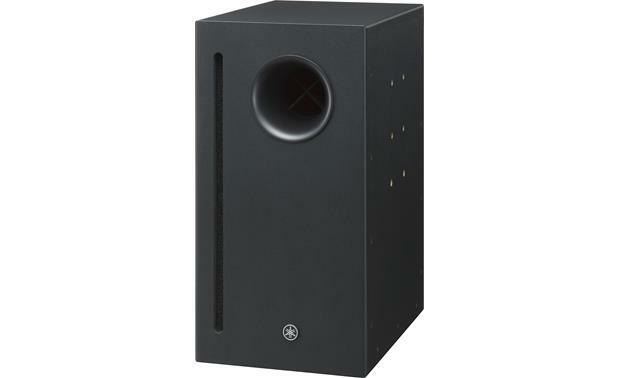 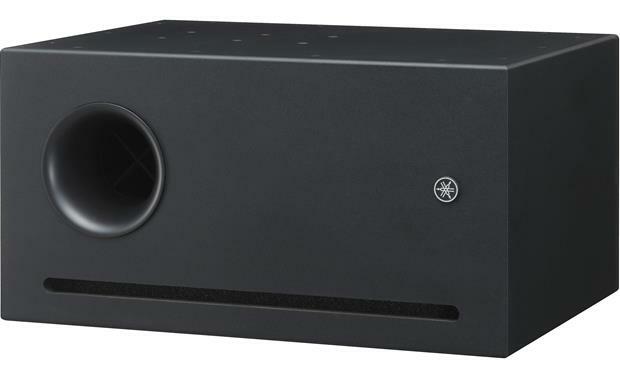 Bass Reflex Enclosure: The Yamaha VXS10S utilizes a bass reflex enclosure with a tuned port for greater efficiency and bigger bass response.